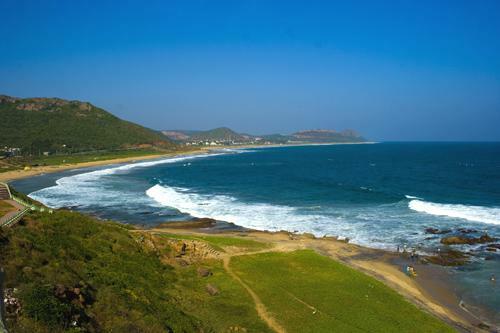 Bheemunipatnam or Bhimili located in Visakhapatnam district in Andhra Pradesh state, India. This place become known during the period of Mahabharata around third century B.C. and is related to early Buddhism period in Andhra Pradesh. The place got its name from the epic character Bheema in Mahabharata.